Sugarbeet: A controversial seed crop in Oregon’s Willamette Valley. The Willamette Valley is the USA’s only significant sugarbeet seed production area for this important crop. 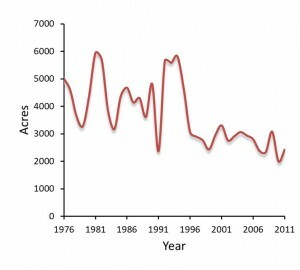 Annual acreage in the region for sugarbeet seed production ranges from 2000 to 6000 acres, but has declined since the 1990s (Fig. 1). Technological advancements in production of sugarbeets has resulted in reduced but stable seed production acreages in the Willamette Valley. Figure 1. 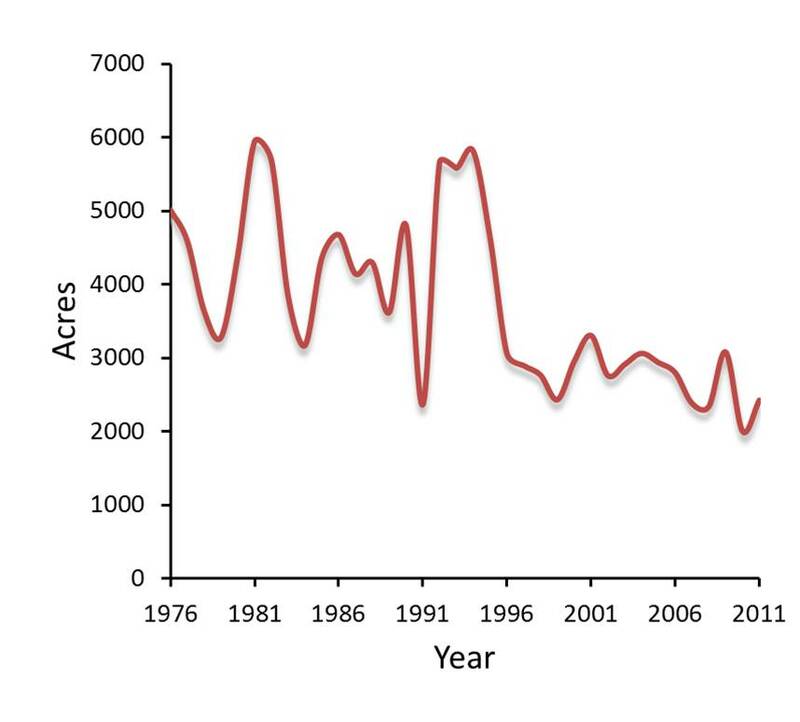 Sugarbeet seed production acreage trends in the Willamette Valley. Posted in GMO, Seed Production. Labeling requirements for foods produced from GMO crops?